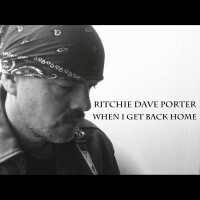 Ritchie Gets 3rd place Bluesman of the Year! 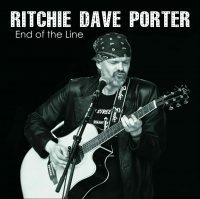 "Ritchie Dave Porter’s CD “Rockin’ the Blues” may well be misnamed, now don’t get me wrong this is one bad assed CD! It certainly has some great rockin’ blues tracks such as Rock Chick, and I’m Back, but it also has haunting instrumentals such “Autumn”, “The Stygian Witch”, “Spanish Rose” and “Morphine Blues.” Also included in this 14 track masterpiece is great acoustic blues on “Waiting for the Train.” “3am” has a bit of a Jimi Hendrix feel that Ritchie makes all his own, and “Ain’t Giving Up On Love” is by far his most popular song that is pure RDP. 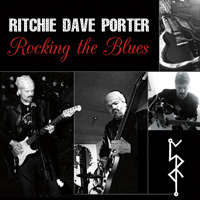 This Cd is a must have not only for Blues lovers but for music lovers in general!" 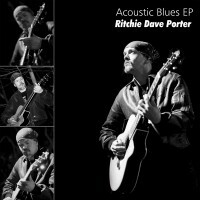 "The blues with a sharpness you don't normally hear, for first a album without hype. Brilliant ." 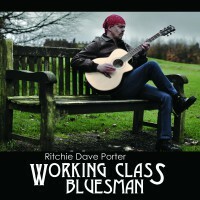 An absolute must have for any blues lover. It shows the British blues is very much alive and well!! !